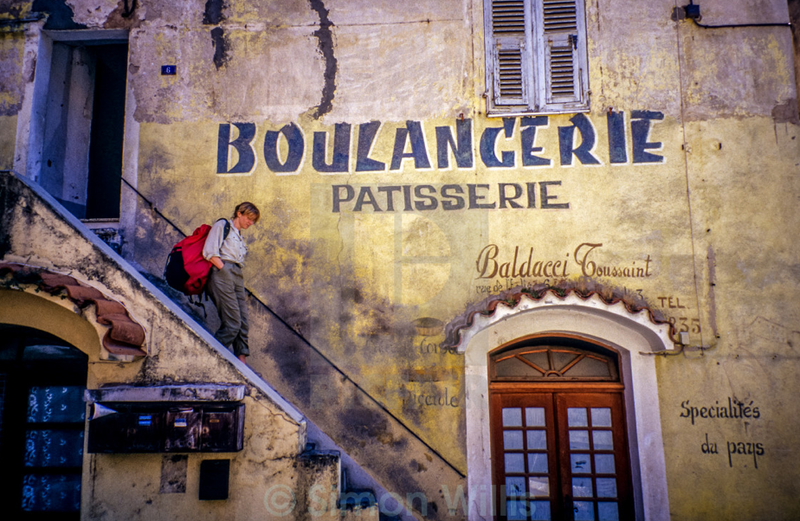 SimonWillis.net: Nice Photo - Will It Sell? A few weeks ago I uploaded a selection of images to Picfair, a new photo sales library. I like the simplicity of Picfair - one licence covers a multitude of uses and there's just one price which the photographer sets. The number of image views dramatically increased as a result. However, at the time of writing this I had made no sales, and it only costs £1.99. What's more, I've made no sales of any images to date. Initially I was concerned about Picfair's search algorithm. 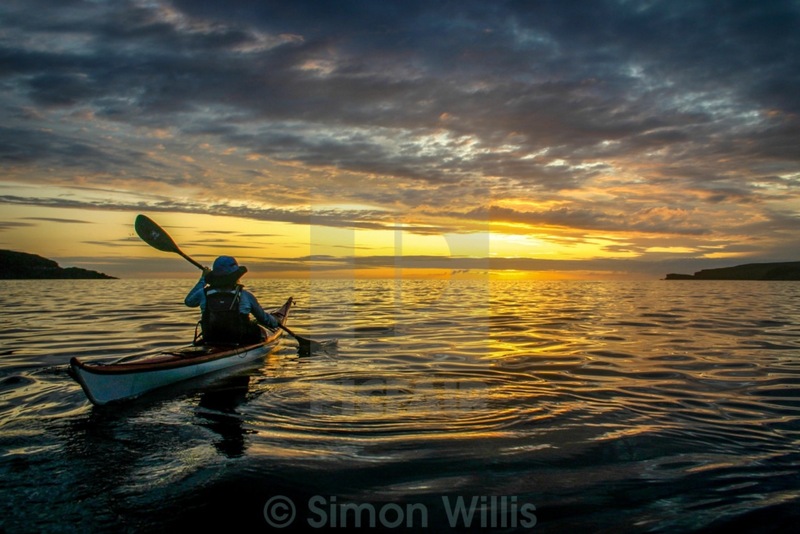 It seemed unable to find any of my sea kayak images, even though they had been 'starred' as good shots by someone at Picfair, and instead threw up ridiculously unconnected images. Now that has changed and the search finds my photos. But for me the jury is still out on whether Picfair is genuinely a place where I can sell photos, or whether it's a mixture of vanity publishing and a well curated Flickr where you can look at eye catching shots. We'll see. Congratulations Simon, excellent work and great to see it recognized. I hope the business is profitable for you. Thank you - I'll come back to this in a few weeks and report whether or not I get any sales. I'm on Picfair for 6 months now. I was happy as I sold one picture for £5. So i uploaded more pictures, trying to think what people or agencies could find interesting. Probably I will move on. Nice blog you have there. Jury is still out on PicFair, but interesting to learn about your experience. I think I've sold two shots, which is not exactly inspiring. I certaiunly haven't added more since my initial upload. I am trying to find out more about sales on picfair. I am finding s few people, including me, who have sold one image. The cynic in me thinks that Picfair may be buying the first image themselves to encourgae us to upload more images. Lynn, I feel the same as you do. I sent an email about my frustration, even though the could be directly related to my pictures! Anyway, they told me they are quite new, they are getting there, etc. Personally, I leave my images I've uploaded so far, and I'm not gonna do any promoting or whatsoever. Let see if I'll make another sale ! Almost six months since I posted my original piece and I have sold three images. 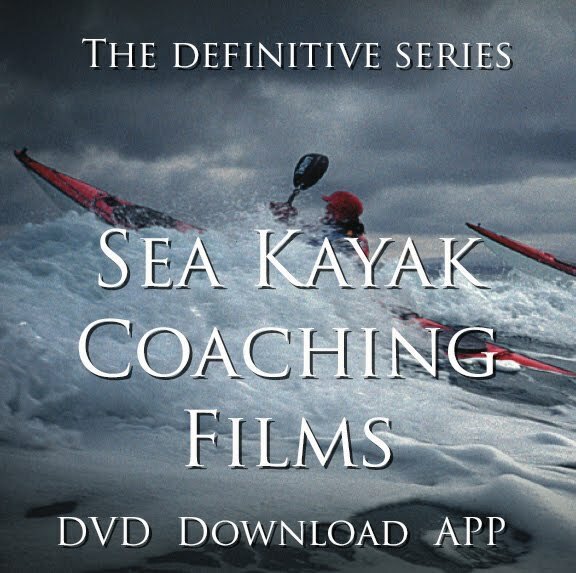 The first was at six months (£1.99) the second at 4 months (£4.99) and the third 2 months ago (£9.99). However, that last one doesn't really count. I had been contacted directly to supply the image by someone who knew I had it, but because I was on holiday, Picfair was the easiest supply route. So overall not very impressed as a sales route. I don't think it can hurt to leave the images in place - after all they might be 'getting there' and it takes time to build a brand. I still wonder whether these are the sort of images which sell, or whether people want concept images - by which I mean something shot deliberately to illustrate a concept (eg. a tiny plant in a plant pot with a currency label to illustrate economic growth). I won't be adding to what I have online. It would be interesting if Picfair posted thumbnails of which shots sold the most copies each month to give guidance. Have any of you had an uptake in sales via Picfair since this article was published, and you commented, please? I don’t want to get enthused by something that’s a waste of time - time being money, after all. I've only sold 6 shots, the last in 2016. I admit I'd neglected this site after uploading a batch, but it really hasn't worked for me.